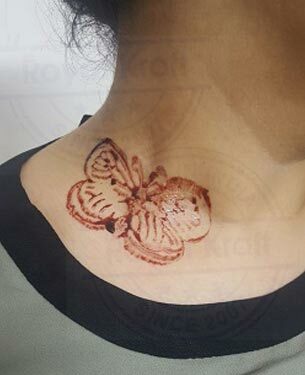 How to make temporary henna tattoos? How to make block print on paper? How to do block printing on paper? More than pleased with these remarkable wooden blocks and their quality as well as such speedy service. The item was gorgeous, well packed and arrived on time. Have spoken to the seller via email and they were really helpful! Superschnelle Lieferung. Die Stempel sind wie erwartet, handgefertigte indische Stempel für Stoffdruck, wunderschön. Commandé un dimanche et reçu le mercredi suivant: OUAH... Très bel boite en bois. Enchanté. merci A+++++++ ! L'articolo era proprio come volevo. La consegna è stata tempestiva e il corriere (FedEx) gentile e professionale. Preciosas regalo, recibidas el día indicado y perfectamente embaladas. Vendedor muy recomendable. 1. 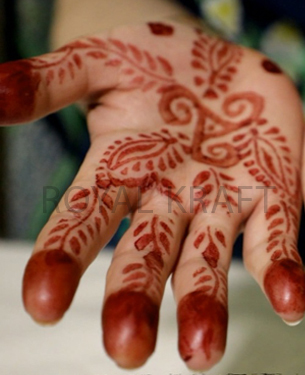 Make temporary henna tattoos on palm & hands. 2. Make block prints on fabric, paper, clay, wood, scrapbook. 3. 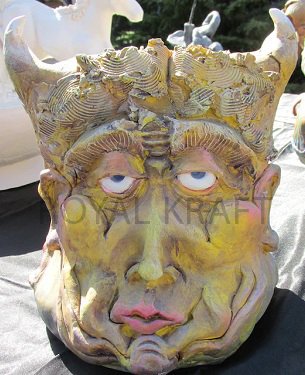 Make school & college projects and painting homework. 4. Make block prints on fabrics like covers, sheets, clothes. 1. 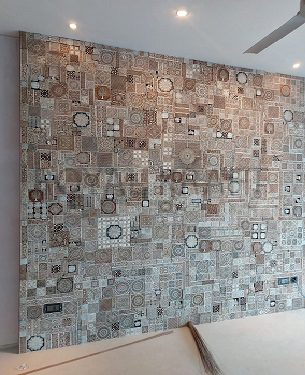 Layout fabric or paper on foam sheet or sponge board. 2. Spread color on wooden blocks using sponge piece. 3. Place blocks on paper or fabric and apply pressure all over. 1. The consistency of color should not be too thick nor too thin. 2. The color should be evenly spread over the blocks using sponge. 3. Do not expect 100% perfection in achieving design uniformity. 4. Sponge, foam, brush, henna, color or accessories NOT included. 1. 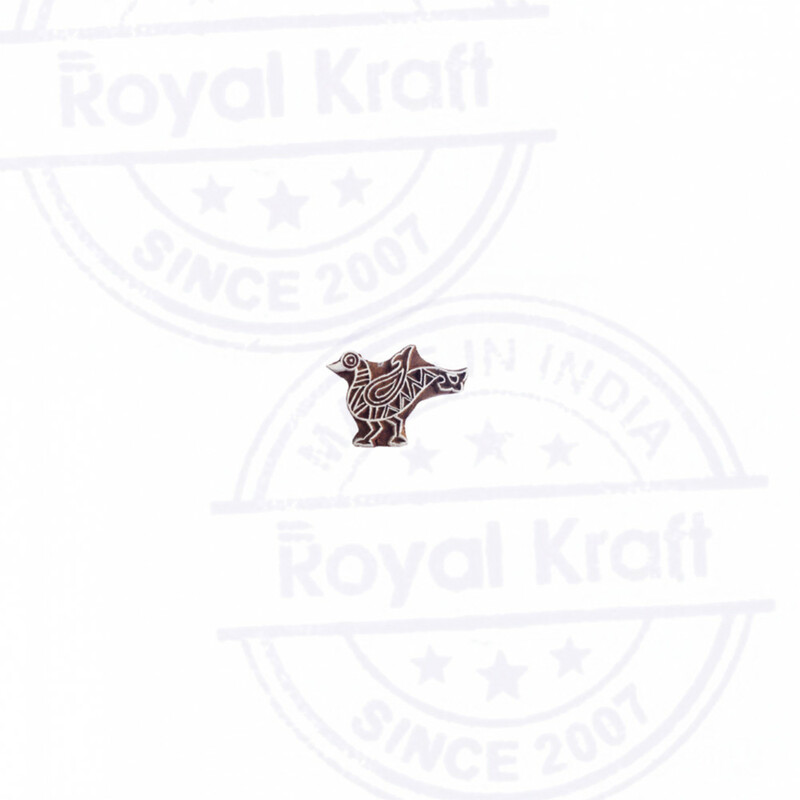 Stamps sold by Royal Kraft are new genuine with warranty. 2. We are govt. certified maker and exporter of wooden blocks. 3. 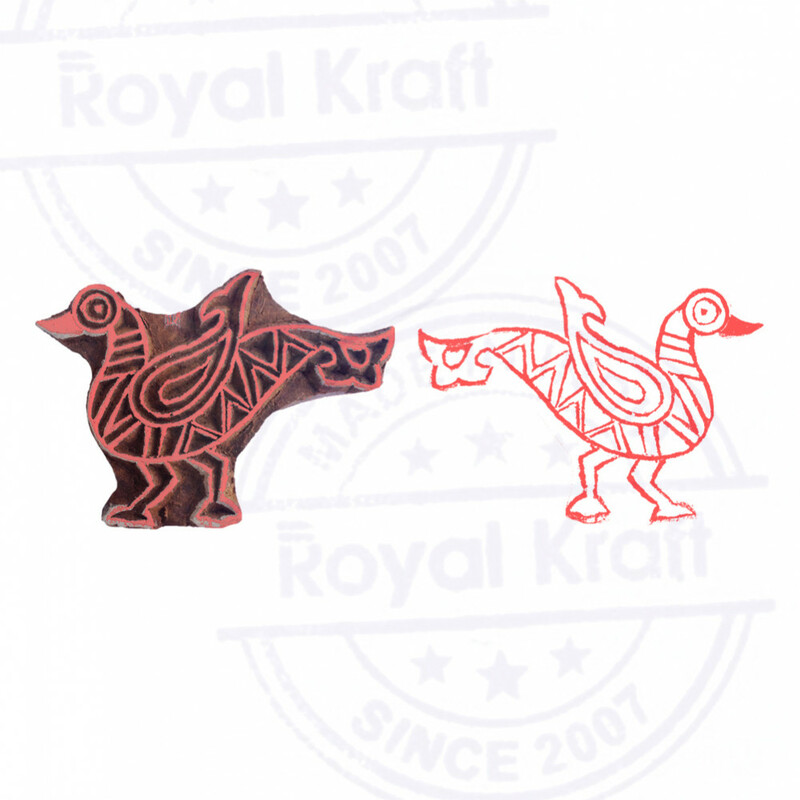 We buy raw wood from certified suppliers to make stamps. 4. We sell original wood stamps comply with govt. processes. 5. 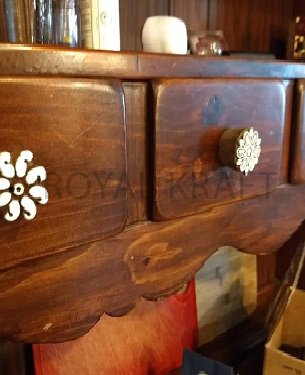 Check "Sold by Royal Kraft" on product page to buy from us. 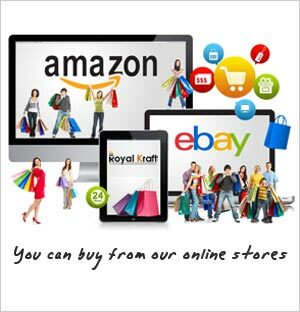 Happy shopping with Royal Kraft. 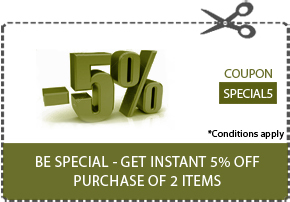 Get 05% off + Free standard shipping on purchase of 2 items. Use code: SPECIAL5 at checkout. 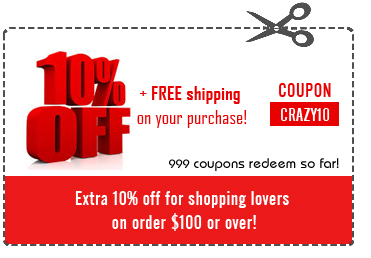 Get 10% off + Free standard shipping on purchase of 3 items. Use code: CRAZY10 at checkout. 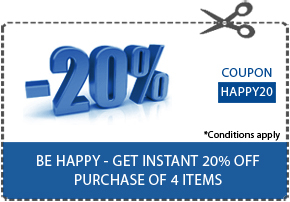 Get 20% off + Free expedited shipping on purchase of 4 items. Use code: HAPPY20 at checkout. Get 25% off + Free expedited shipping on purchase of 5 items. Use code: QUICK25 at checkout. Free expedited shipping is valid for countries: US, UK, Canada, Germany, France, Spain, Italy, Belgium, Switzerland, Luxembourg, Denmark, Netherlands & India. 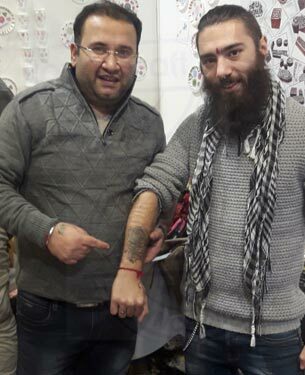 See more details like size, weight, uses etc..
Want it by ? Select Express Shipping at checkout. Ships from and sold by Royal Kraft. Gift-wrap available. 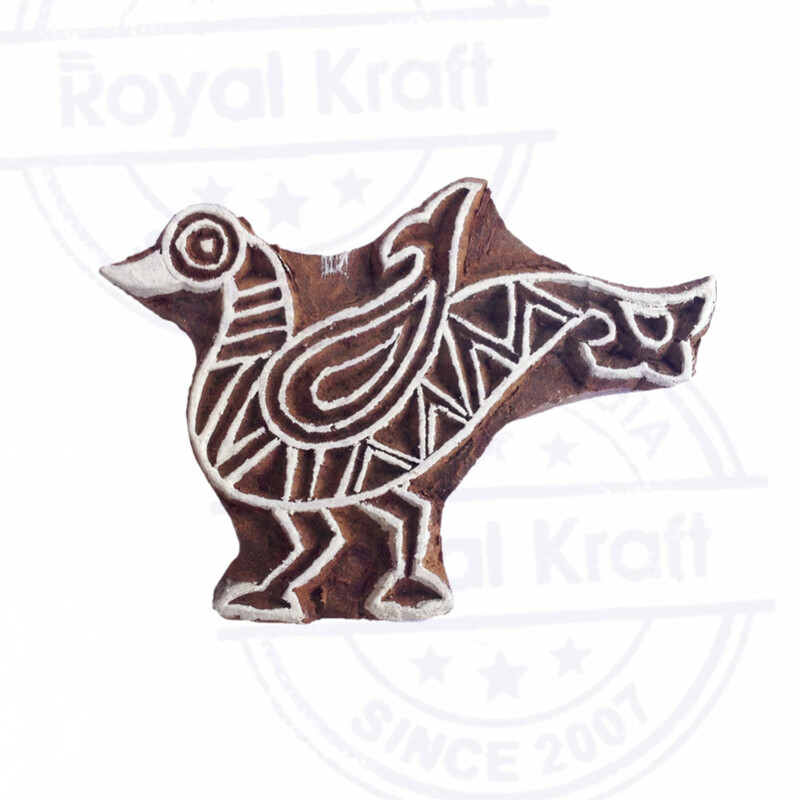 Buy Trendy Peahen Bird Motif Wooden Stamp for Printing at guaranteed low price and find exciting online sale deals of wooden printing blocks from vriksh timber govt. certified manufacturer of Wooden Stamp for Printing. Great to use for textile and fabric block printing. 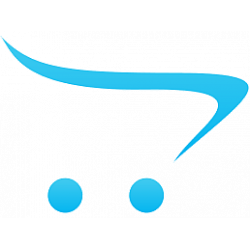 Guarantee covers your purchase price and original shipping. PRODUCT USES:1. 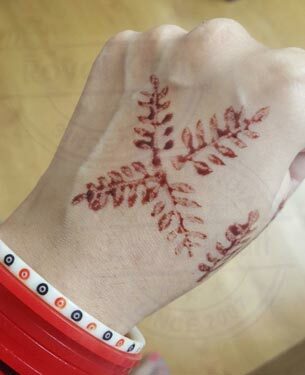 Make temporary henna tattoos on palm & hands.2. 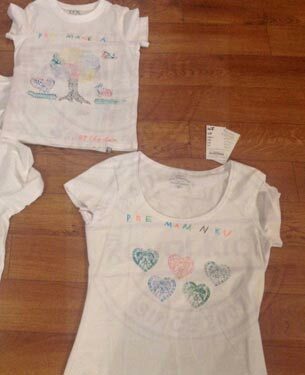 Make block prints on fabric, paper, .. Copyright © 2018, Royal Kraft, All Rights Reserved.